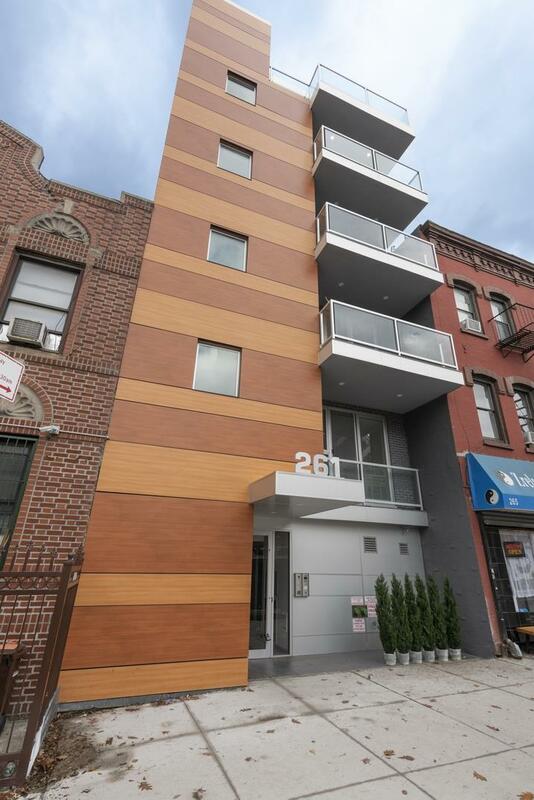 261 Union Avenue, #2, Brooklyn, NY, New York 11211. 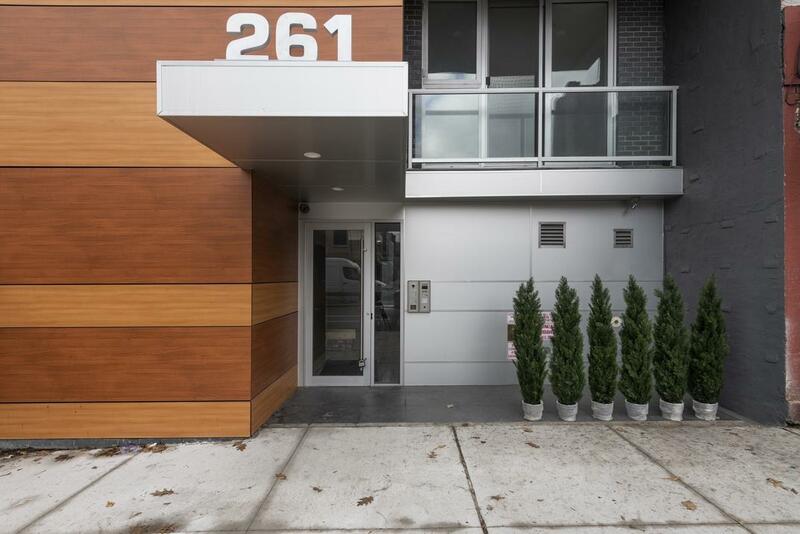 Introducing 261 Union Avenue, where timeless minimalism meets functional elegance. 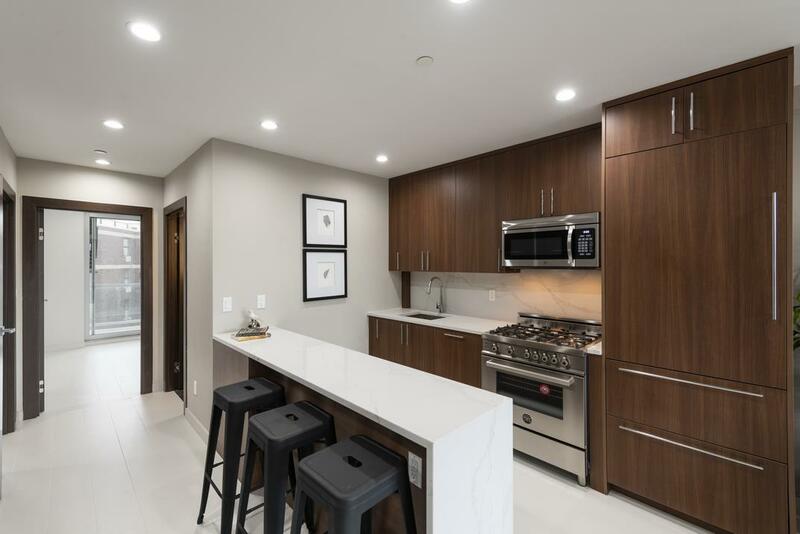 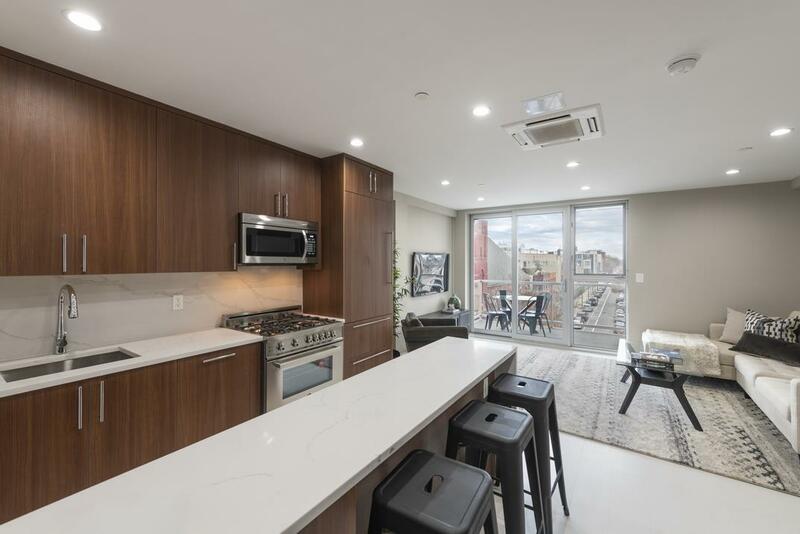 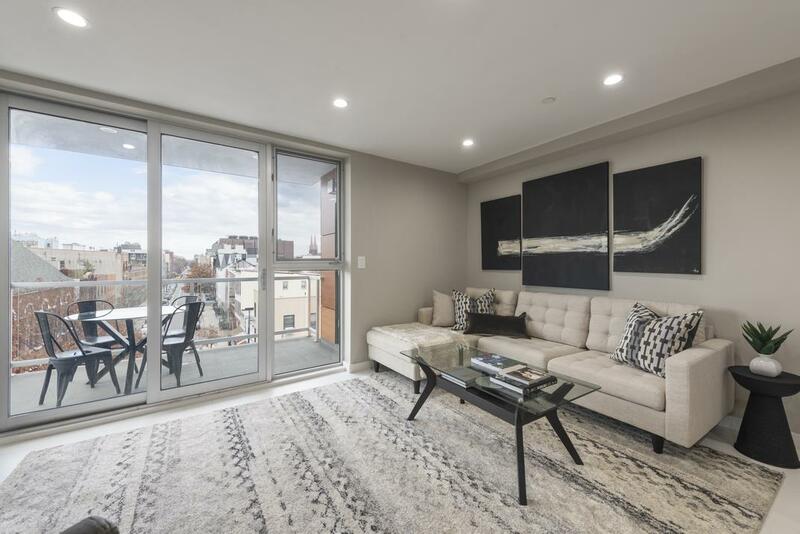 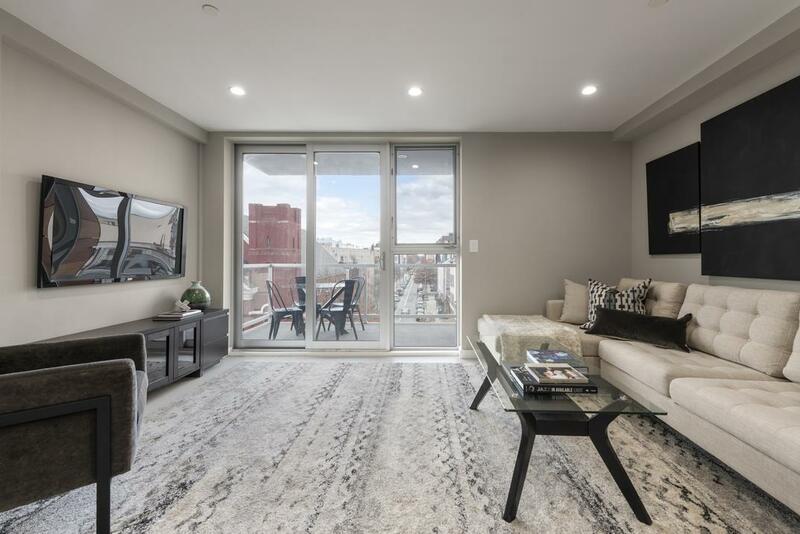 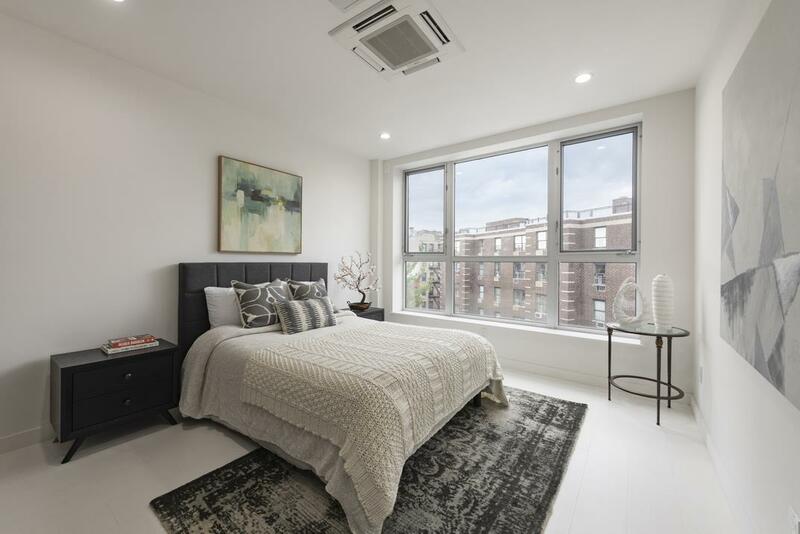 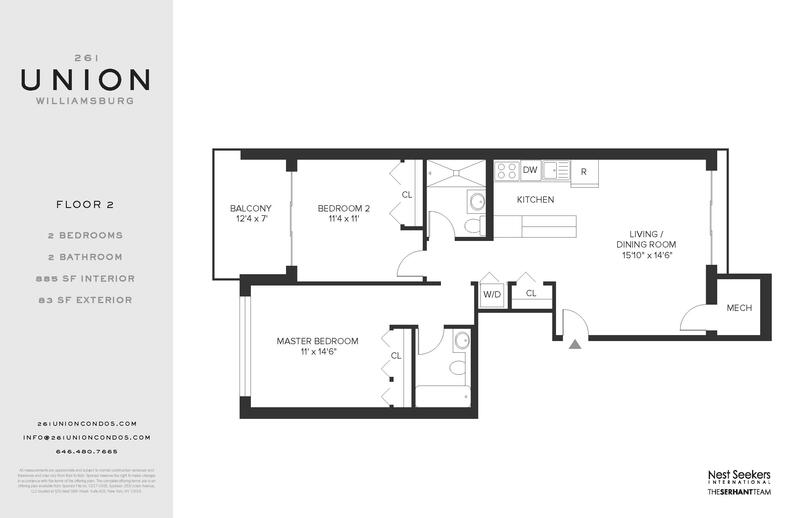 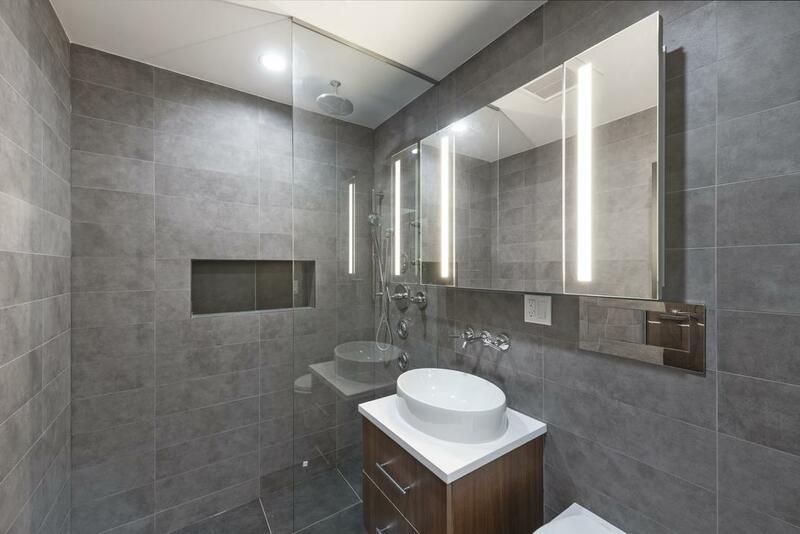 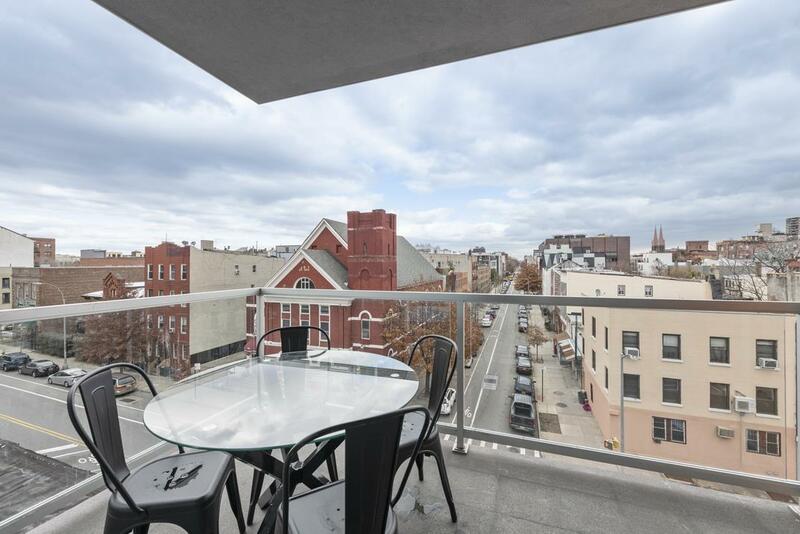 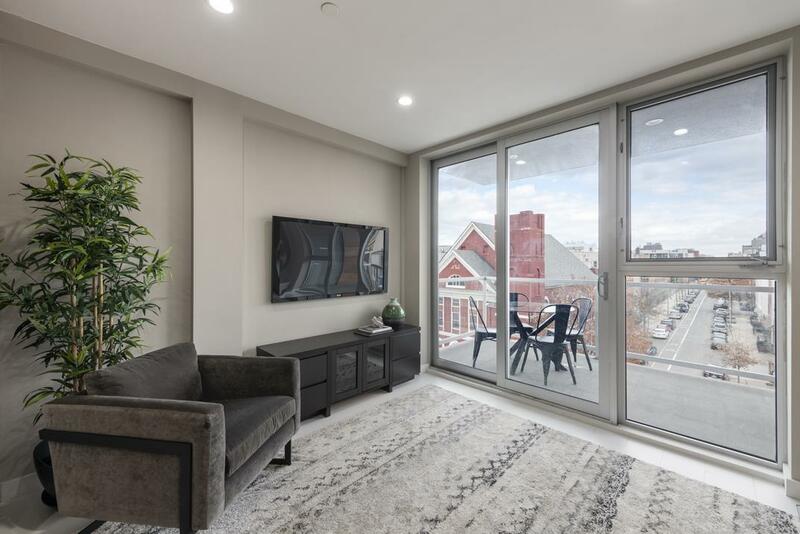 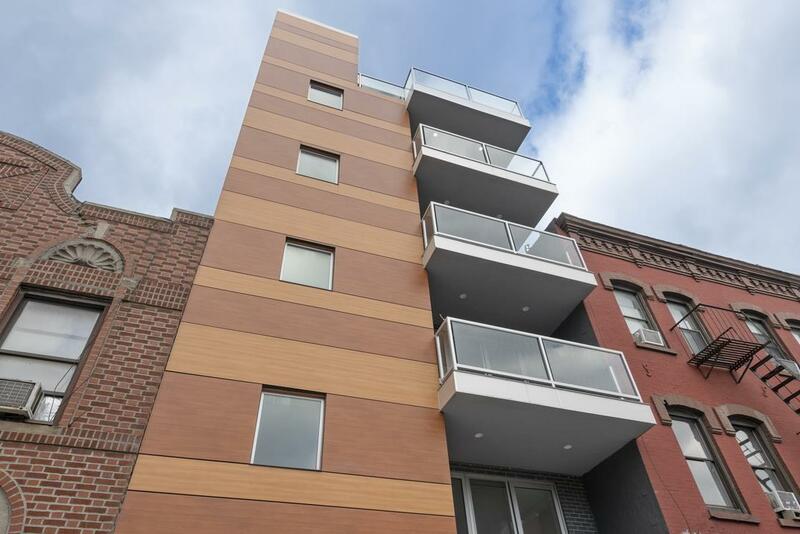 Located in the trendy neighborhood of Williamsburg, this brand new boutique condominium possesses 6 sun-drenched units with contemporary floorplans and modern conveniences.